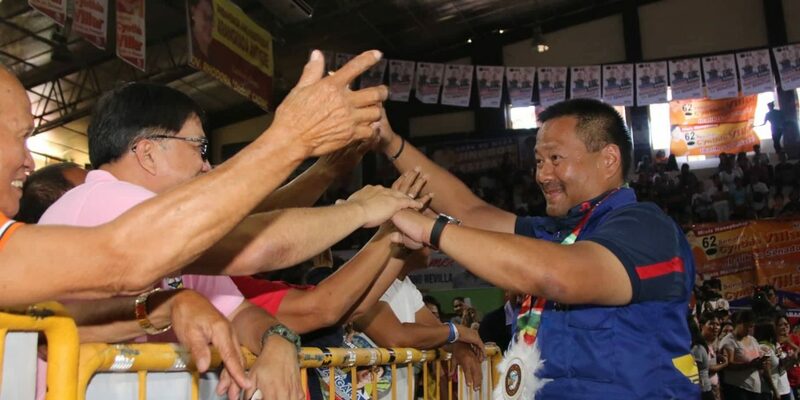 THE 1-Ang Edukasyon Party-list group has thrown its full support to the reelection bid of Senator JV Ejercito. This was learned after House Assistant Minority Leader Salvador B. Belaro, Jr. of 1-Ang Edukasyon said that the consensus of the general membership, including volunteers, of the party-list group, was to support Ejercito’s candidacy for a second term in the forthcoming May elections. 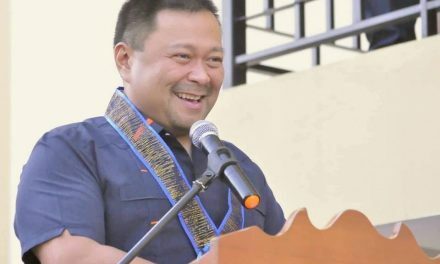 Ejercito, one of the principal authors of the “Universal Access to Quality Tertiary Education Act,” which grants free tuition and other fees in state universities and colleges, thanked 1-Ang Edukasyon for its support to his candidacy. “I am very grateful and thankful to Congressman Belaro and the entire 1-Ang Edukasyon Party-list for believing in me. We have the same belief that through education, the opportunity for a better life in this country is very great,” he said in a statement. 1-Ang Edukasyon believes that that education should be a means to improve and change the life of every Filipino. “Makakaasa po si House Assistant Minority Leader Belaro at ang buong 1-Ang Edukasyon Party-list na kapag tayo ay pinalad na mahalal muli sa senado, ipagpapatuloy ko ang pagsusulong ng mga batas na higit na magpapaunlad sa sektor ng edukasyon dito sa ating bansa,” Ejercito said. NextSenatorial bets on mass transportation and traffic.